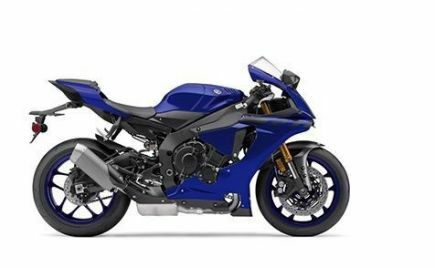 Honda CBR 650F Removed From Official Website — To Be Replaced By The 2019 Honda CBR650R? 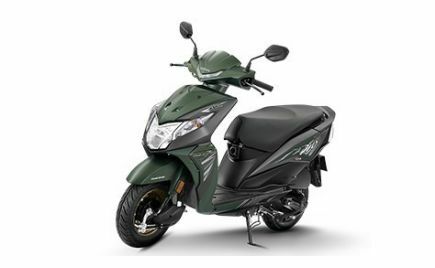 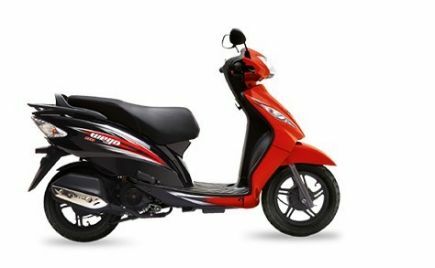 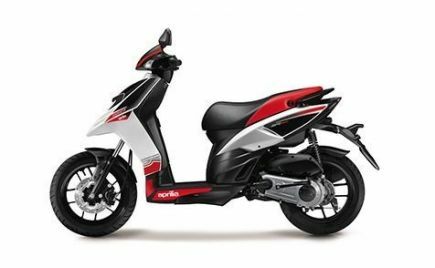 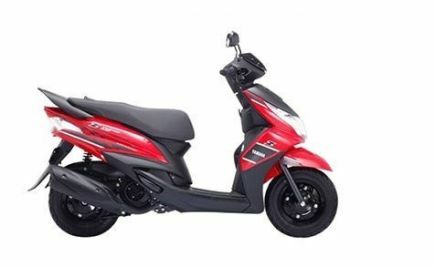 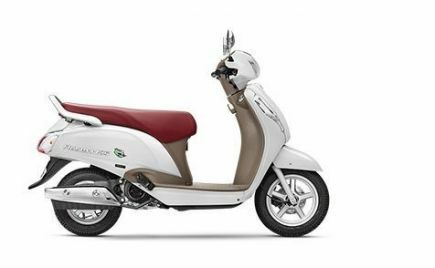 Honda Motorcycles & Scooters India (HMSI) launched their middleweight motorcycle, the CBR 650F in the Indian market in late-2017. 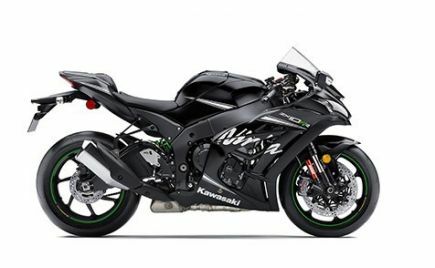 The Honda CBR650F has now been removed from the company website, indicating a replacement soon. 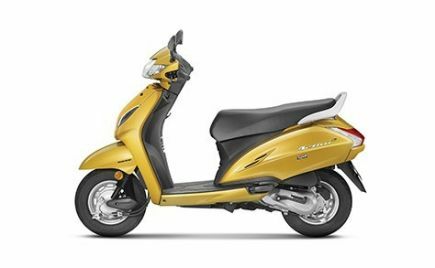 THe Honda CBR650F was previously sold through Honda's 'Wing World' dealership in 22 select cities across India. 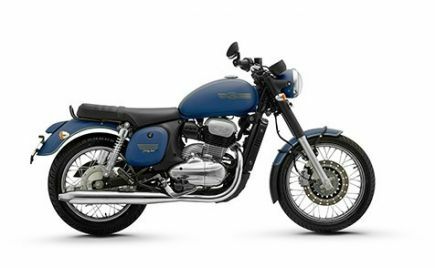 The motorcycle came with sporty styling, powerful performance, along with an aggressive price tag. 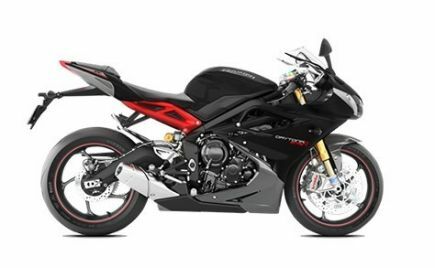 With the removal of the CBR650F from the company website, rumours regarding the motorcycle' replacement has started. 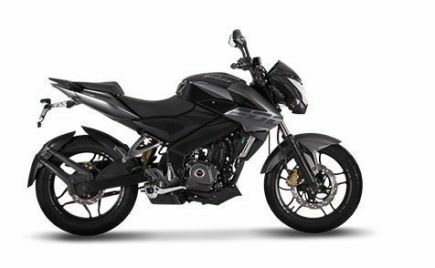 Honda showcased its updated 2019 CBR650R at the EICMA 2018. 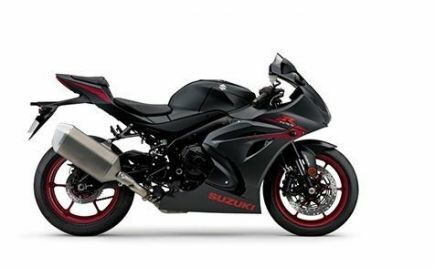 The 2019 Honda CBR650R came with a bunch of updates to both its design and mechanicals. 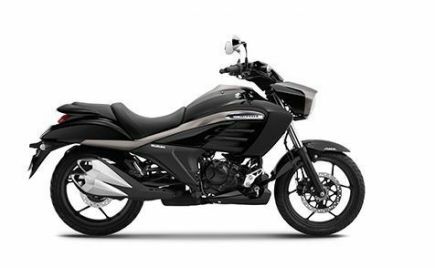 Honda also replaced the 'F' moniker to the 'R', adding a more sporty appeal to the new middleweight motorcycle. 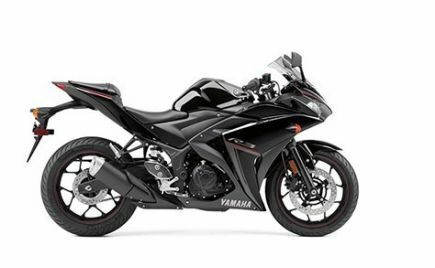 The Honda CBR650R continues to remain a sports-tourer, similar to the 650F. 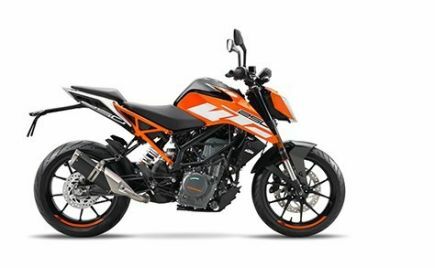 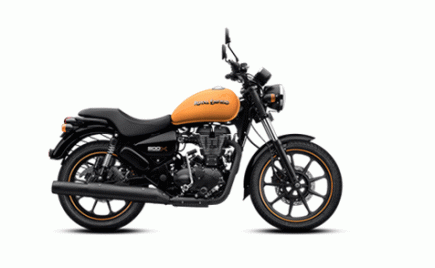 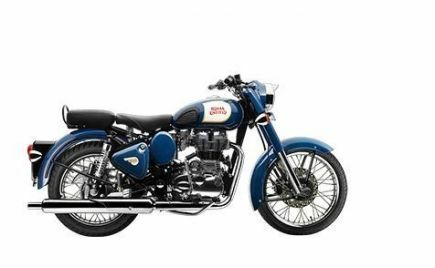 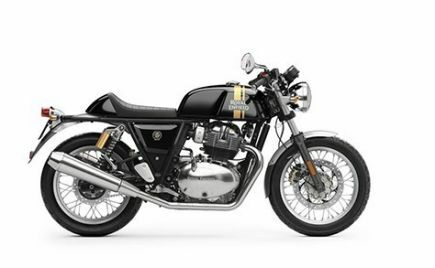 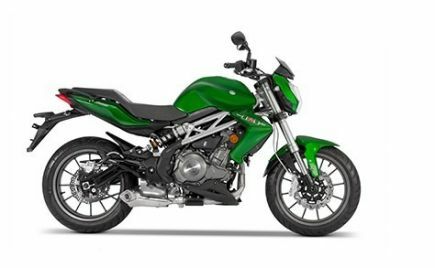 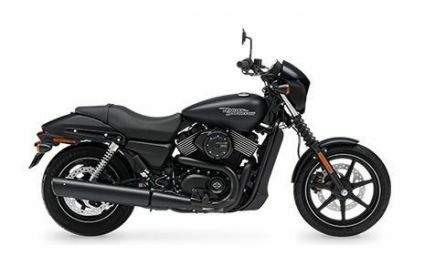 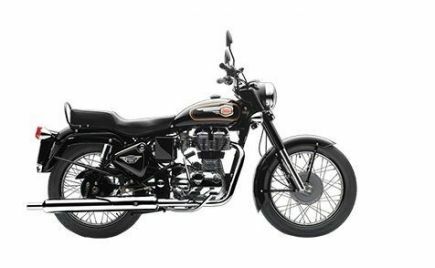 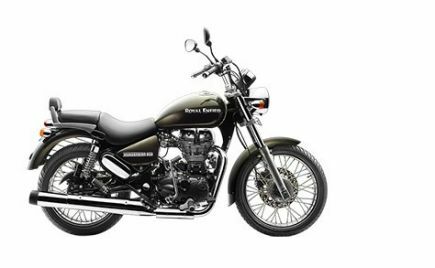 However, the new motorcycle comes with an updated twin-headlamps and an exposed engine. 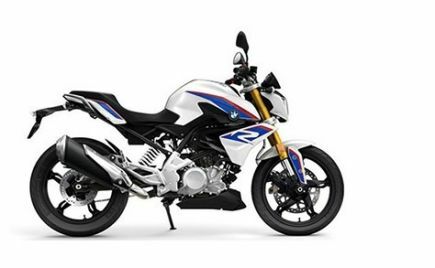 The tail section on the 650R is also cut short, adding a unique character to the motorcycle. 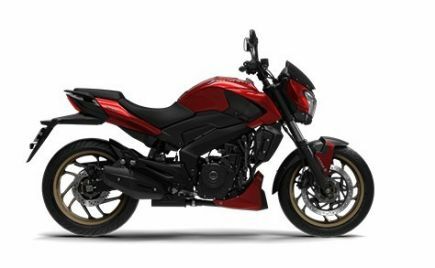 The 2019 Honda 650R comes powered by a 649cc liquid-cooled inline four engine. 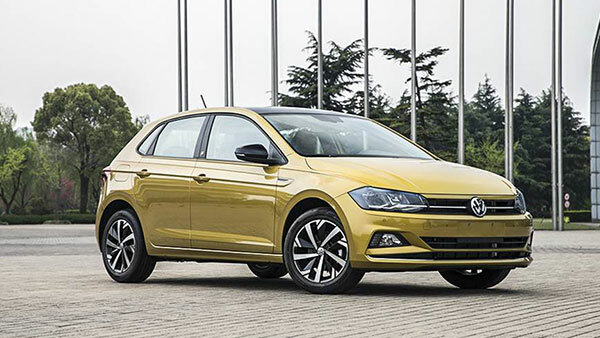 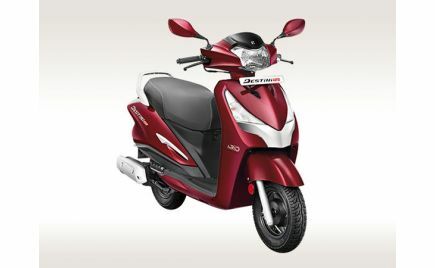 It produces 95bhp and 64Nm of torque and is mated to a six-speed transmission. 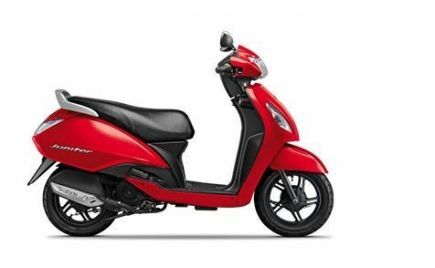 The new 650R comes with a 15.4-litre fuel tank, which Honda says will return a claimed mileage figure of 20km/l. 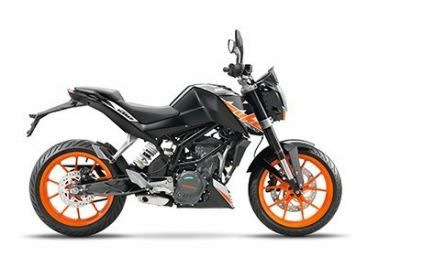 The Honda 650R comes with 41mm USD Showa forks at the front and a monoshock at the rear. 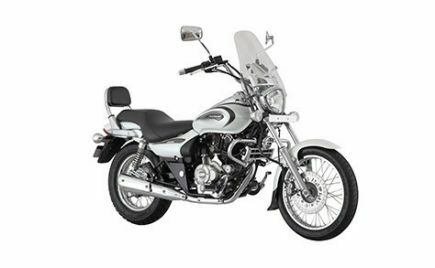 The motorcycle makes use of light-weight five-spoke die-cast aluminium wheels. 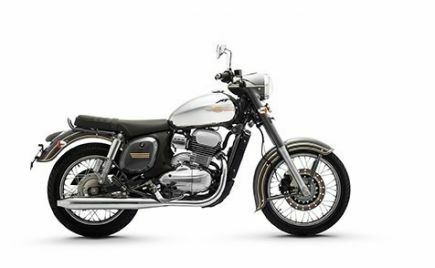 The clip-on handlebars have now been lowered by 30mm, giving it a more committed riding position. 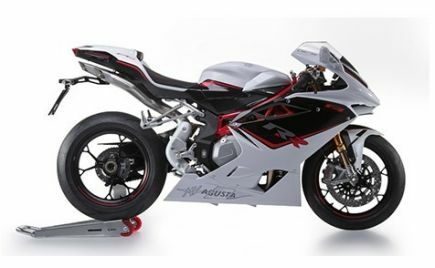 This is accentuated by the higher and further rear set footpegs. 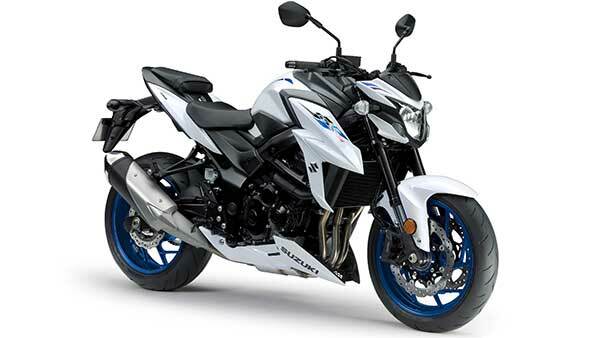 Honda Motorcycles India had already confirmed that the CBR650R will be launched in the Indian market. 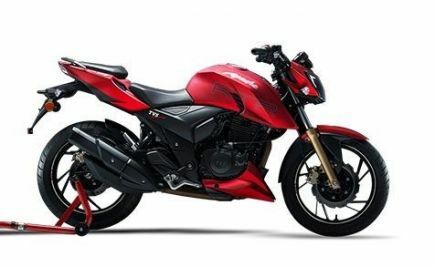 HMSI Vice President also confirmed that the 2019 Honda CBR650R would launch in India sometime in early-2019. 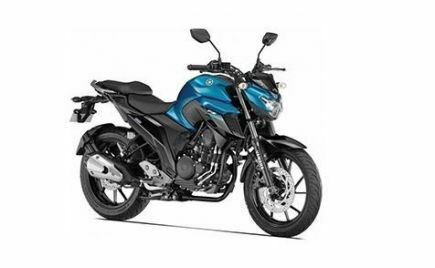 The removal of the Honda CBR650F from the company website, indicates that the Japanese motorcycle brand is preparing for the launch of the new 2019 CBR650R in the Indian market soon. 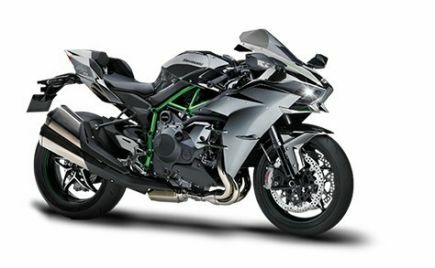 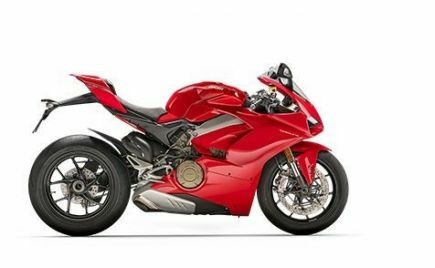 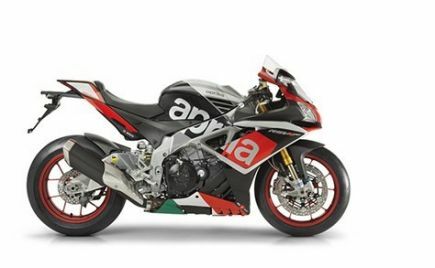 The middleweight motorcycle once launched will be priced aggressively and will rival the Kawasaki Ninja 650 and the Yamaha R6.